Ballet lays the foundation for most forms of dance. When a dancer has the technique background from ballet, it enhances all other dance forms they undertake. A dancer with a ballet foundation stands out from others. Ballet demands discipline and dedication. Ballet technique is very specific and requires continual practice to improve. Quite often, the qualities of discipline and dedication translate themselves to other areas of life such as work and school. Ballet improves posture. Let's face it: everything about ballet requires good posture. Good posture is carried through all other dance forms. Ballet improves balance and flexibility. 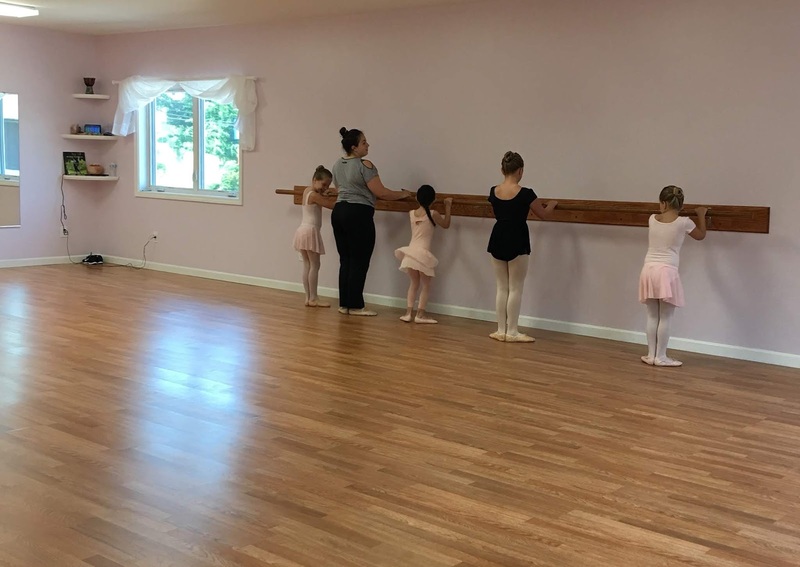 Ballet technique develops, improves, and maintains balance and flexibility which lessens diminish the possibility of injury in ballet, sports, and other dance forms. Ballet increases agility. While perceived mostly as slow and graceful, ballet has swift, quick movements as well. Football players often attribute speed and agility to their experiences cross-training with ballet during the off season. Ballet stimulates auditory senses, visual senses, and kinetic senses. A dancer develops the ability to connect verbal commands, musical cues, and exercise demonstrations and execute the technique with their own bodies. Ballet stimulates different parts of the brain through problem solving. 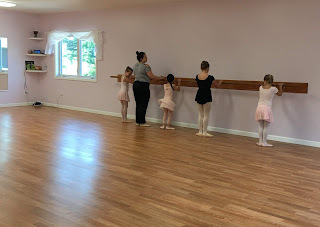 Ballet helps to develop confidence. Ballet is hard work and when a dancer finally executes a step perfectly it is quite the confidence boost! more ballet, but keep that one ballet class a week on your schedule. 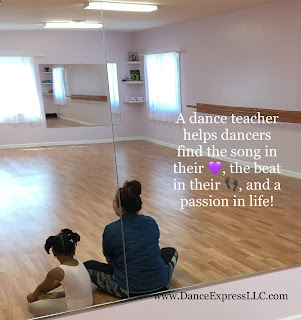 If you consider yourself anything but a ballet dancer, you may hate the whole tights and leotard routine, the lengthy barre work, and the classical music most teachers use. But, you will reap the benefits in the long run, especially if you choose to dance professionally. proper dance technique. Ballet gives you the basic arm and leg movements you need in other dance styles such as jazz, modern, and tap. Through ballet you develop the ability to find your center of balance and you gain strength and agility. Choreographers look for technical capability. Auditions will often include some ballet technique. If you do not have the technical training that comes from ballet and your competition does, you will not get the dance job. So, give ballet class a chance! Remember Mak hated ballet at first ?